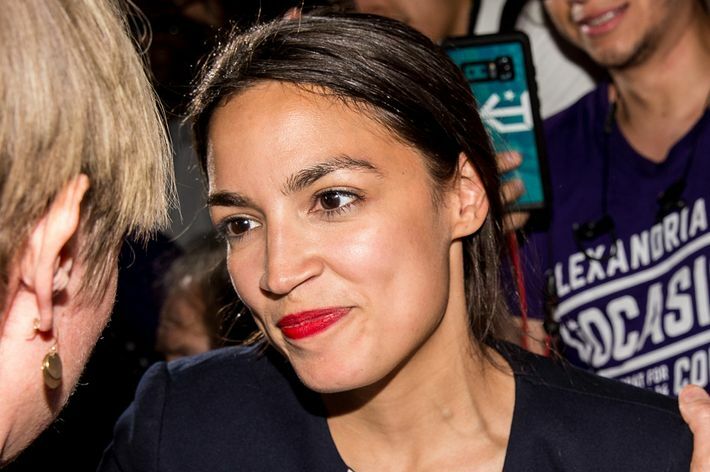 Alexandria Ocasio-Cortez recently won a Democratic primary in New York and the left is crazy about her because she’s young, beautiful and a socialist. However, they might not like what she recently said about Trump, Russia and the 2016 election. That’s not going to go over well with the resistance.